How Far is Gleen Wood? 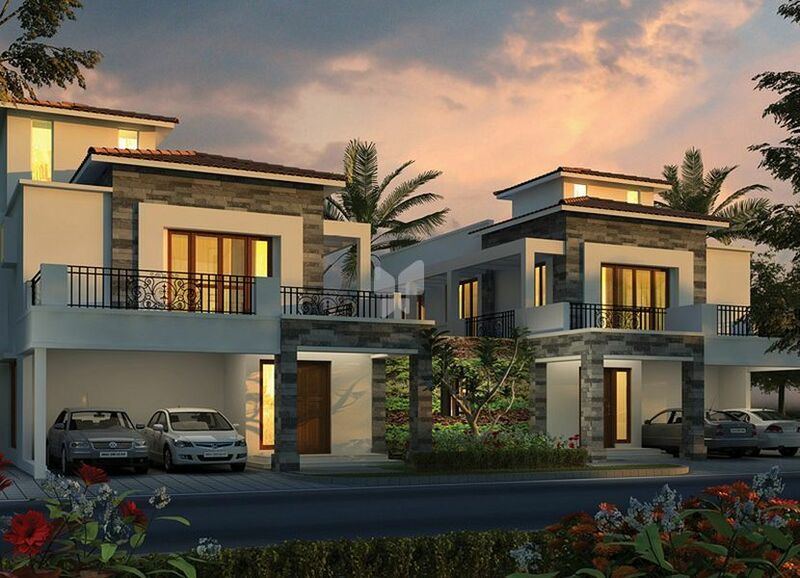 Gleen Wood is one of the popular residential developments in Bannerghatta Road, neighborhood of Bangalore. It is among the completed projects of its Builder. It has lavish yet thoughtfully designed residences. Axis Concept Construction Pvt. Ltd is Innovative, fast & affordable real estate. At Axis Concept Construction Pvt. Ltd, we aim, strive, and perform to create concepts for living. We blend ‘innovative thinking’ with ‘cutting-edge technology’ to create masterpieces that endure the test of times in both style and quality. With a string of successful project deliveries over twenty years, Axis Concept Construction Pvt. 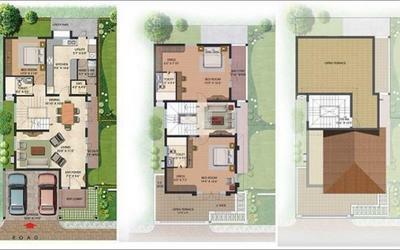 Ltd has emerged as a cognizable brand in the arena of real estate development. One of the most Reputed builder since 1996 having more than 40 completed projects.